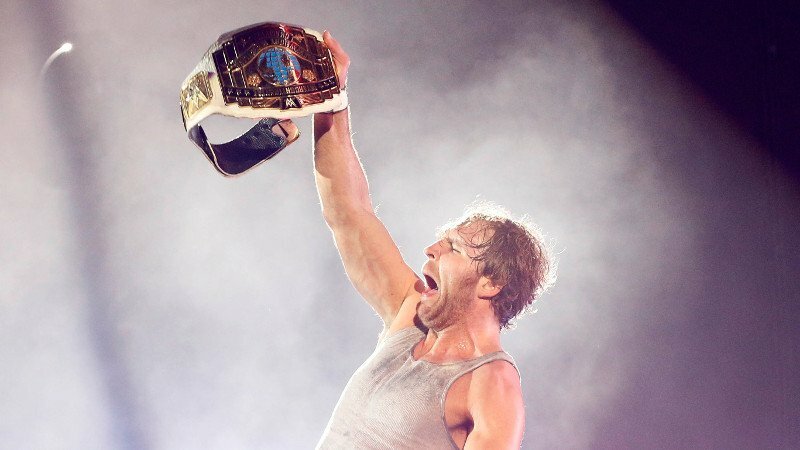 Dean Ambrose retained the WWE Intercontinental Championship after a hellacious Falls Count Anywhere match after Bobby Lashley interfered on Ambrose behalf. Rollins would attack Ambrose at the beginning of the match as the two brawled all throughout the Amway Center. When it looked as if Rollins had the match won, Lashley would pull Rollins out of the ring and proceeded to attack him, running him into the barricade and suplexing onto the floor. He would deliver the final blow in the form of a spear as a battered Ambrose crawled towards the broken body of Rollins to take advantage and secure the pinfall. Lashley was not finished with Rollins, as he would later put “The Kingslayer” through a table with the assist from Lio Rush.